This weekend I visited my old university, twenty-three years after I last walked through its gates. Even though I live in London, mere miles away from the location, I’ve never gone near the place, so when an alumni reunion came up I thought it would be the perfect opportunity. Roehampton University (or Institute, as it was back then) is arranged around a number of Grade I and II listed buildings in leafy west London, not far from Putney and Wimbledon (where I lived). When I first arrived there – a slightly scared and very naive 22-year-old in 1989 – the leafy beauty of Froebel college, where I did my dance and English classes was slightly lost on me, because I was from leafy beautiful North Wales. 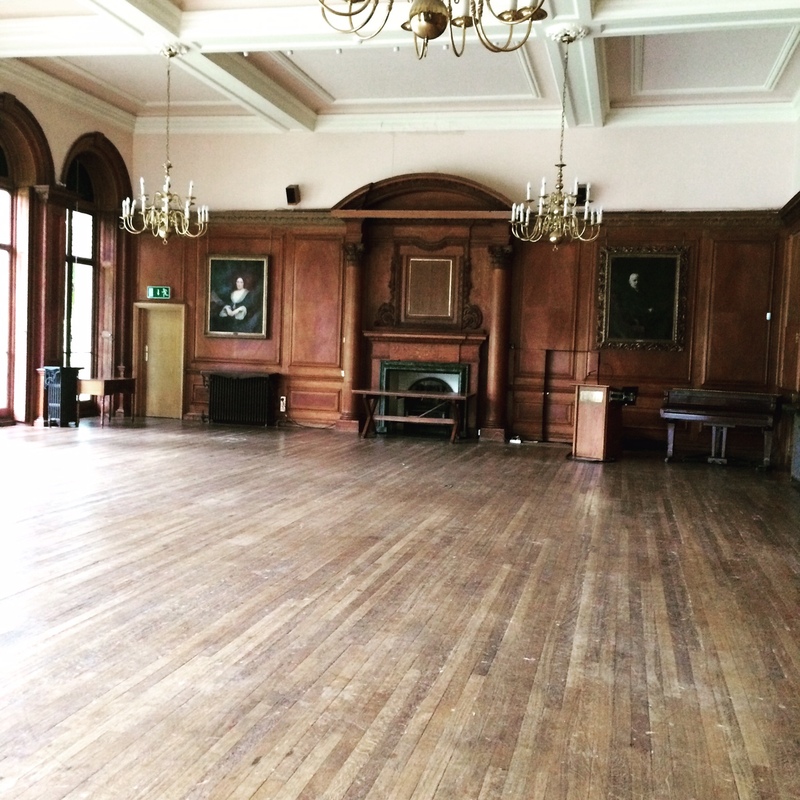 The Portrait Room at Froebel College – used to be the bar (via the little door to the right of the fireplace), now it’s hosting Strictly dancers. I’ve known for a long time that the young woman I was at university is not the woman I am now. In fact, I barely recognise her, and there are very few pictures of me at that time. I tried to access my ‘story’ as I walked around the grounds with friends who recounted unrequited loves, Fresher’s Ball shenanigans and dorm parties, but I couldn’t really remember much of it. 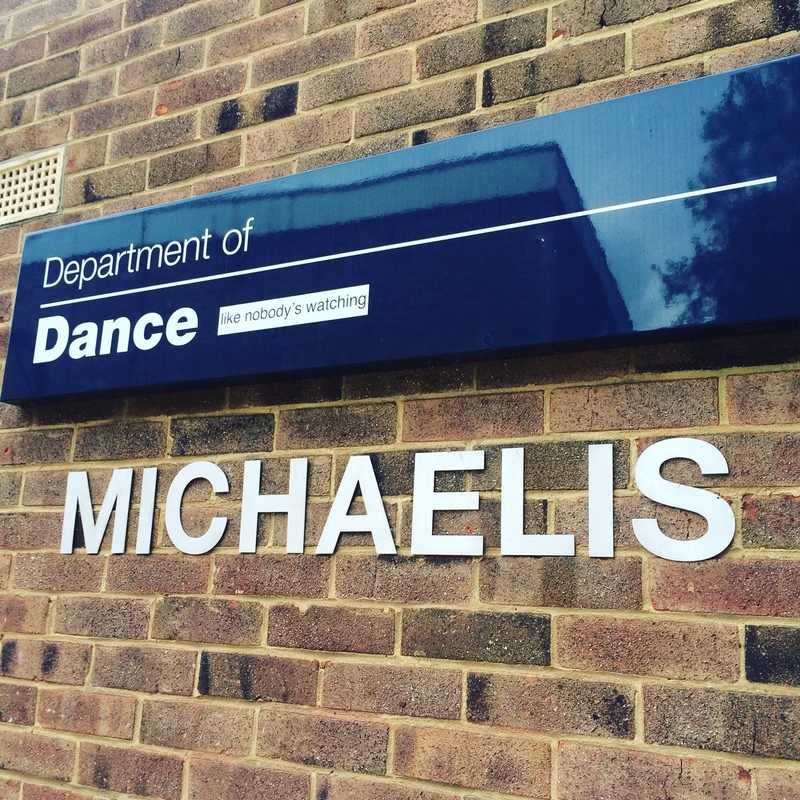 I’d thrown myself wholeheartedly into studying Dance and English (it was a two-subject degree), and can remember myself sitting in lectures or at the back of class in the dance studio, but the person I was? It feels like I was literally a blank page waiting to be filled in. I think that’s why I eventually got the urge to do a degree, after four years of teaching ballet. My brain was craving the experience and the information. I didn’t drink or have boyfriends at university. I know, I know. This is the time you’re meant to do it, meant to get it all out of your system – make the mistakes, sleep with the wrong guys, wake up in someone else’s student accommodation and stumble hungover into the cafeteria for a burger and chips. But I didn’t. I was such a ‘good’ girl. I danced hard, I studied hard, I had crushes on guys at a distance, I didn’t notice the guys who were trying to make a move on me. It was only later that I realised a few of them had tried. They even tried to get me drunk and I resisted all their attempts. I seriously was No Fun At All. That time for me was about becoming someone. Filling my brain with information and opening it up to possibility. 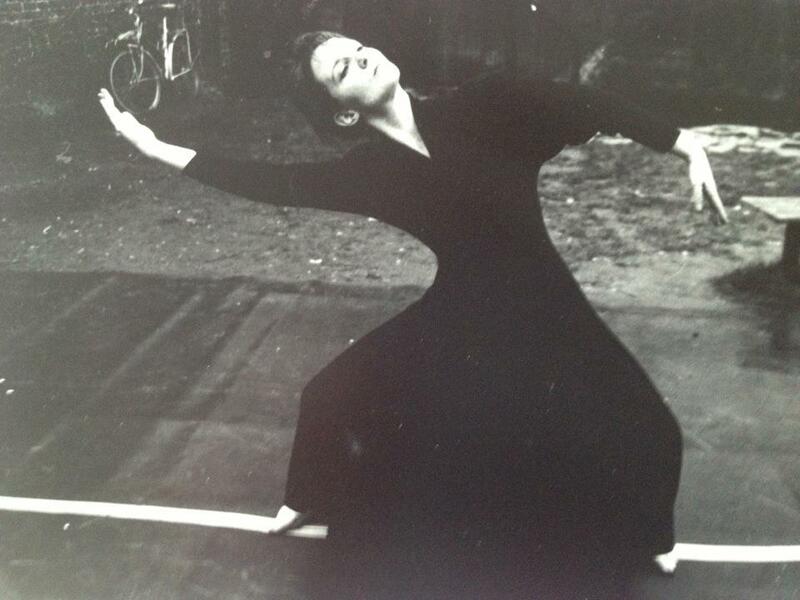 Strengthening my body and expressing things through dance (and yes, we did run round a room and slap ourselves across the face – it was fashionable in contemporary dance back then). It would still take some years after to actually Become Someone. I don’t really recognise my current self until around six years later, when I was living in Brighton, working in publishing and still doing dance classes. I was twenty-eight. In many ways, I’m still her. Me dancing at Merton Abbey Mills just after uni. I often laugh with friends who were at Roehampton at the same time about our different experiences of the same university. They did all the things you’re supposed to do (well, most), I did none of them. Except study. At one point during the reunion, we listened to a lecture by Professor Nicola Humble on Modernist Fiction and food and I was transported back briefly to the Girl I Was Before, listening to Professor Humble talk to me about women in the eighteenth century. I wandered around the old dance studio and remembered the young woman with a terrible body-image problem who couldn’t look at herself in the mirror, but put her heart and soul into learning contemporary dance techniques. 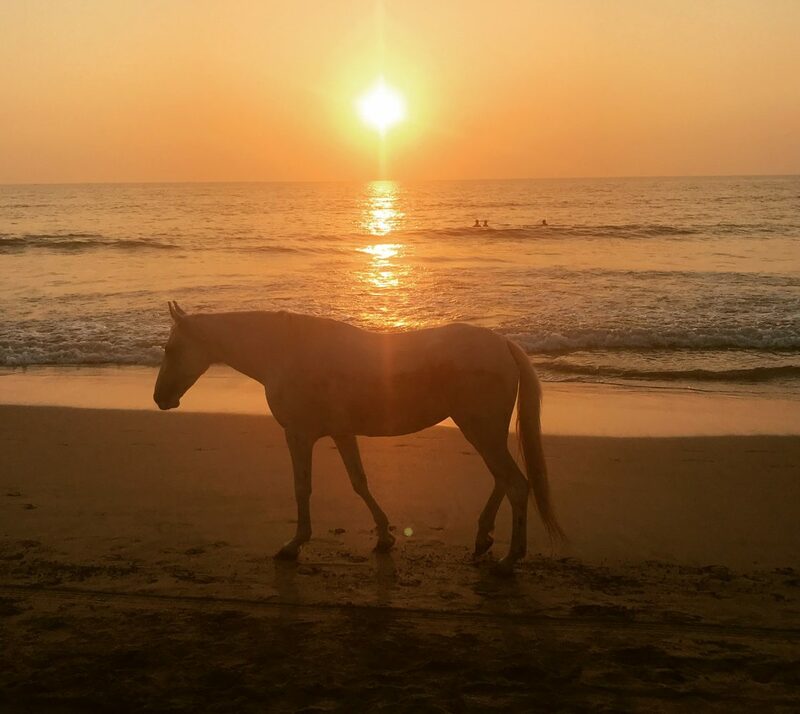 I was fit as a fiddle, doing a two-hour class (or more) every day, but had no idea my body was so strong – I just took it for granted. The professor who had mentored my dissertation, Kim Reynolds, went on to found the MA in Children’s Literature at Roehampton and it makes me smile that I once bumped into her in the kitchen at Scholastic Children’s Books where I was the Publishing Director. It felt like a circle had been completed, but this time, Kim could meet the real me, the one who had blossomed later in life. It was also a source of pride that author Philip Pullman had praised Roehampton so much at a dinner party I attended for The Golden Compass, when I was dreading admitting where I’d studied. 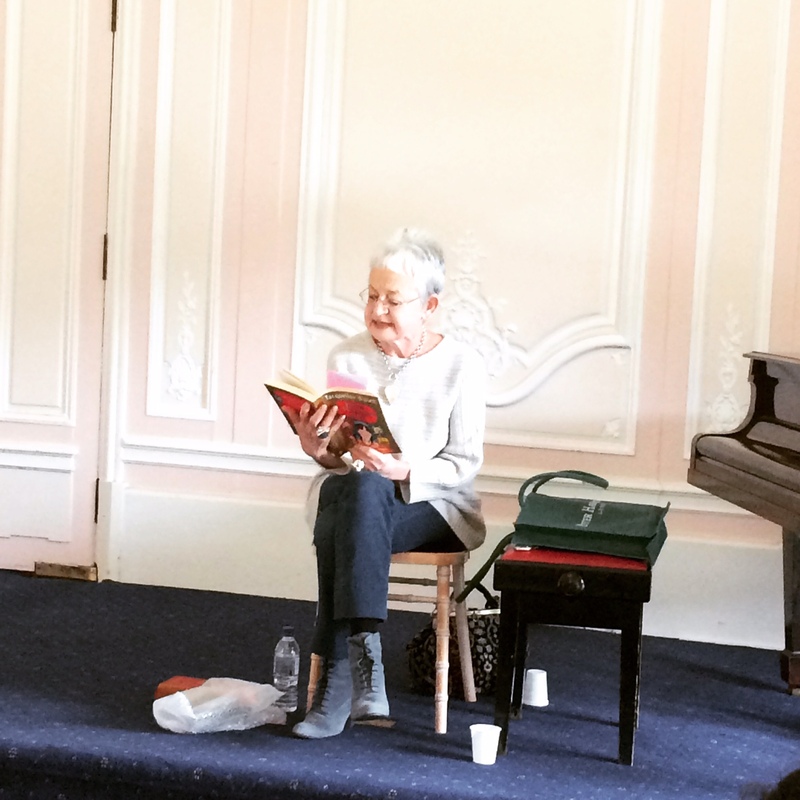 And this weekend, author Dame Jacqueline Wilson, Chancellor of the University, commented on its excellence in her alumni speech. Wherever I go, my world circles around between children’s books and Roehampton, but I didn’t know that they would back then. 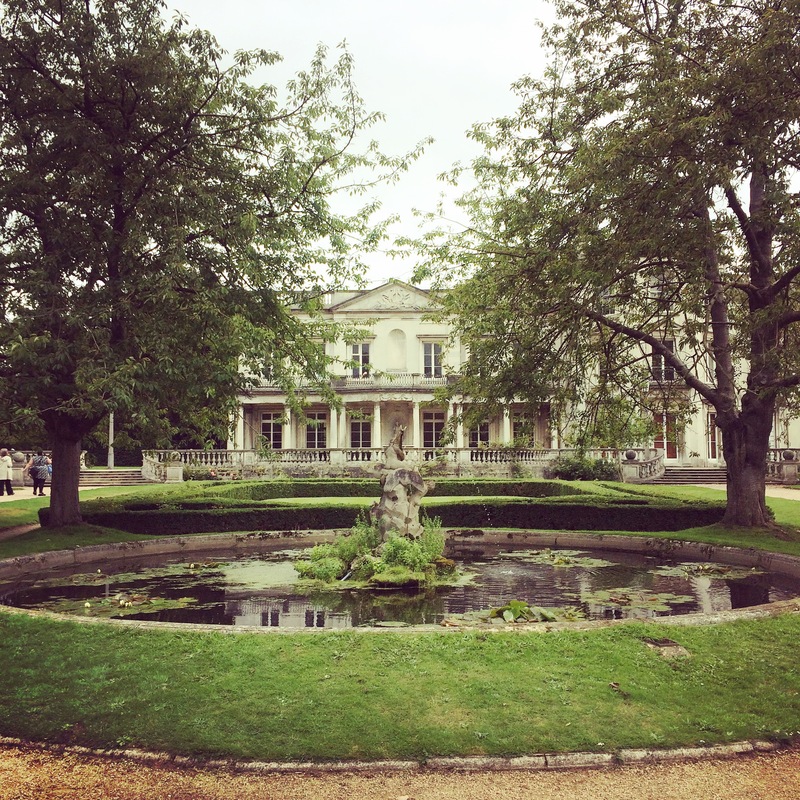 Part of me wishes I could go back to Roehampton knowing what I know now, to really get the most out of it. But part of me is glad that Roehampton is where I started to become someone, even if I was a bit late to the party. I’m making up for that now. You can’t be a good girl forever.